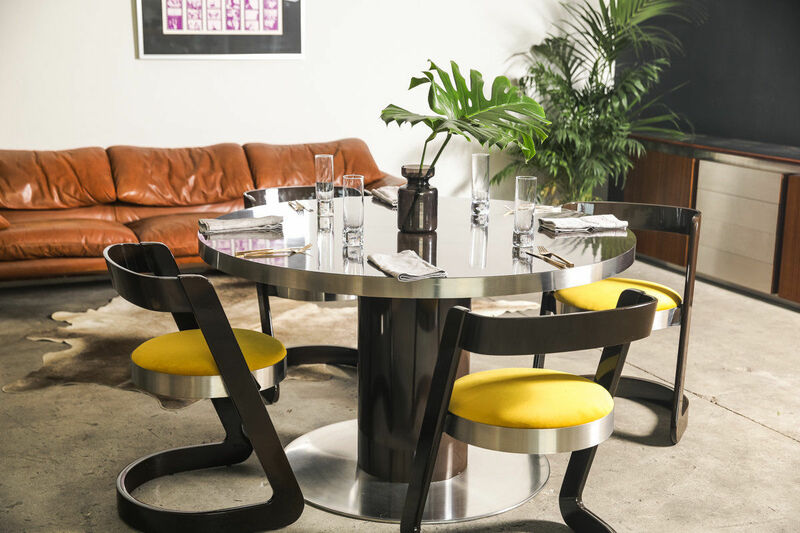 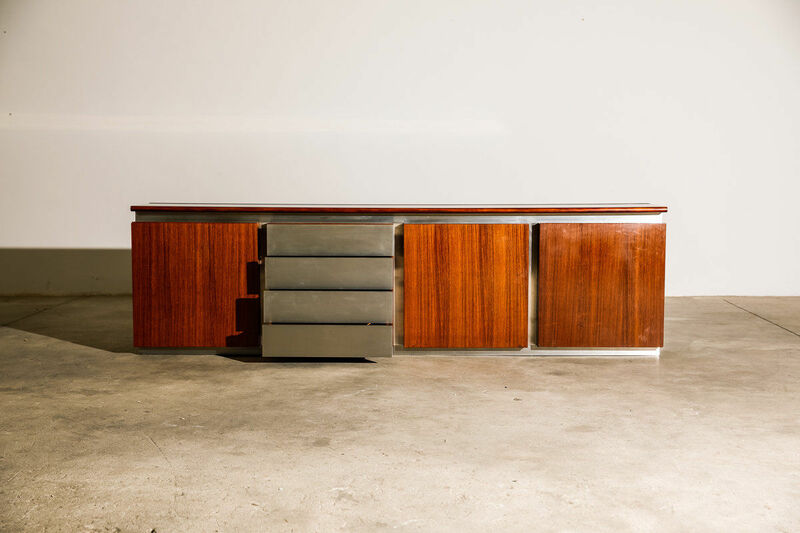 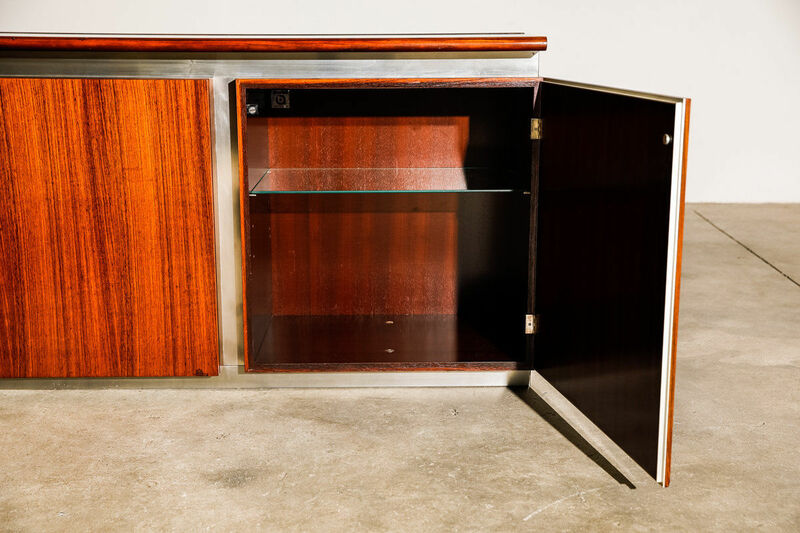 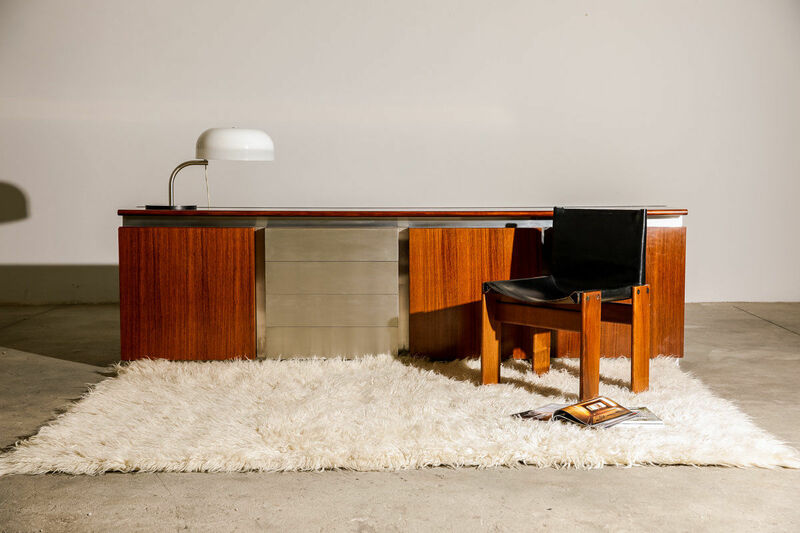 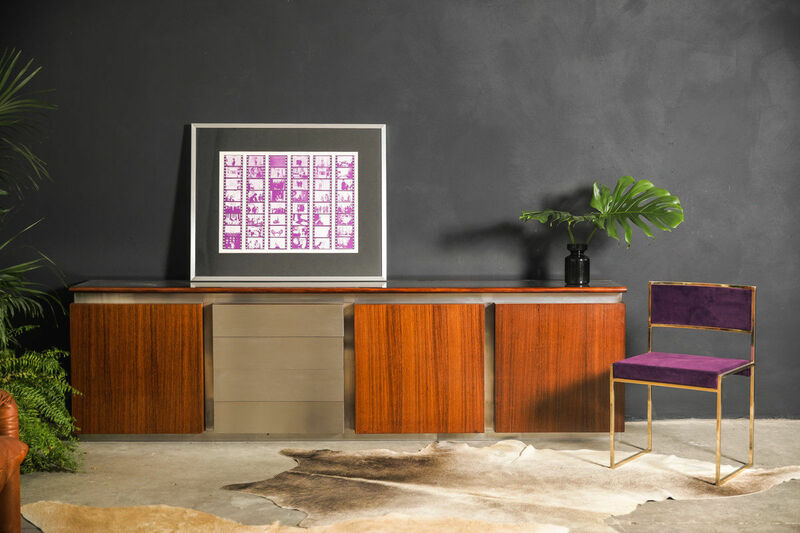 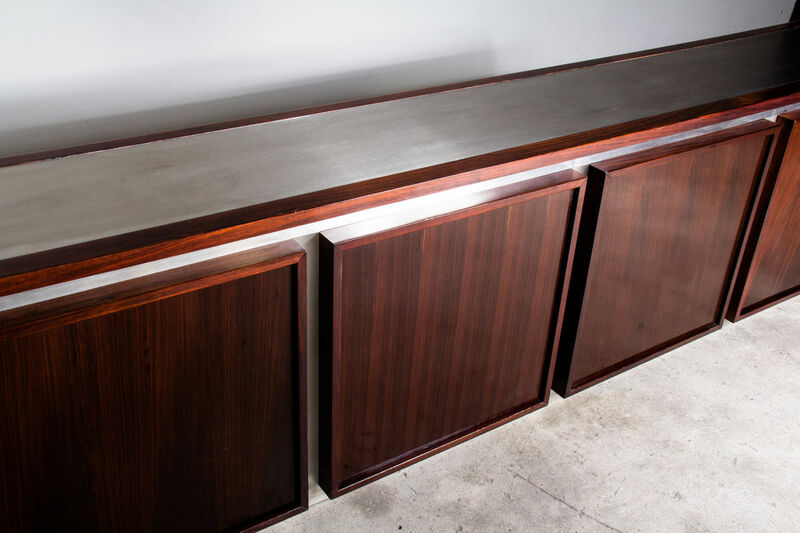 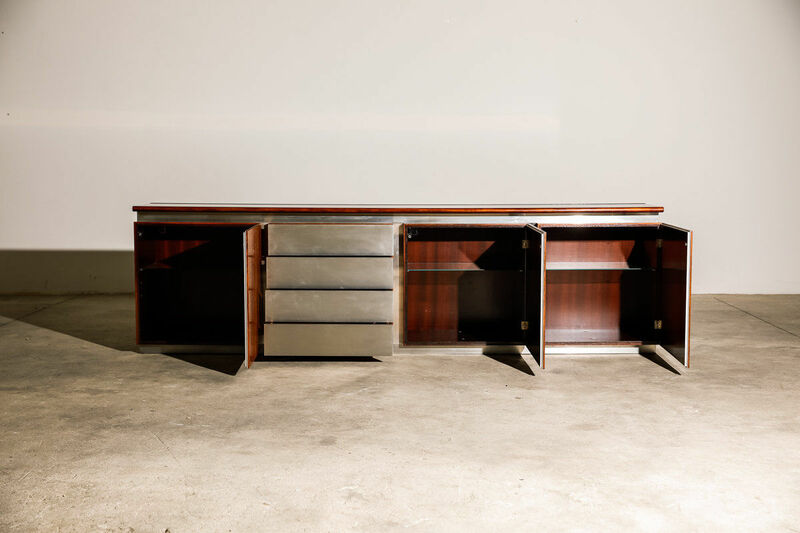 1977 Italian sideboard by ACERBIS | Castorina & Co. 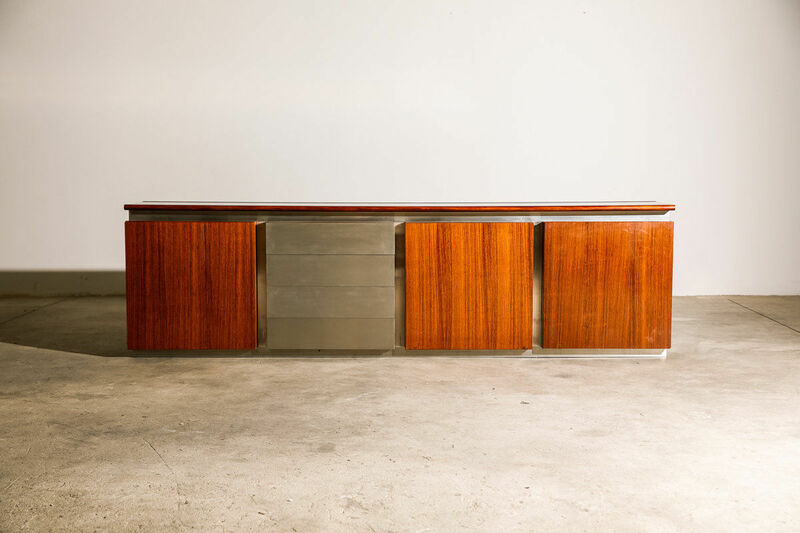 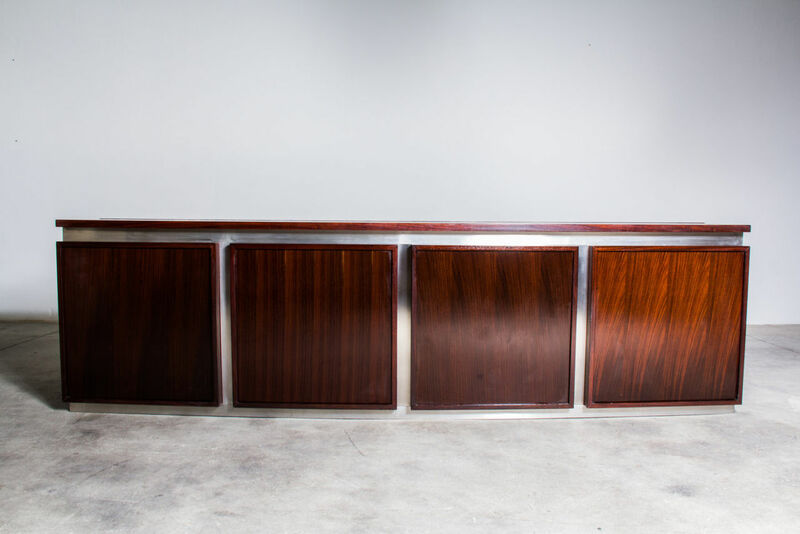 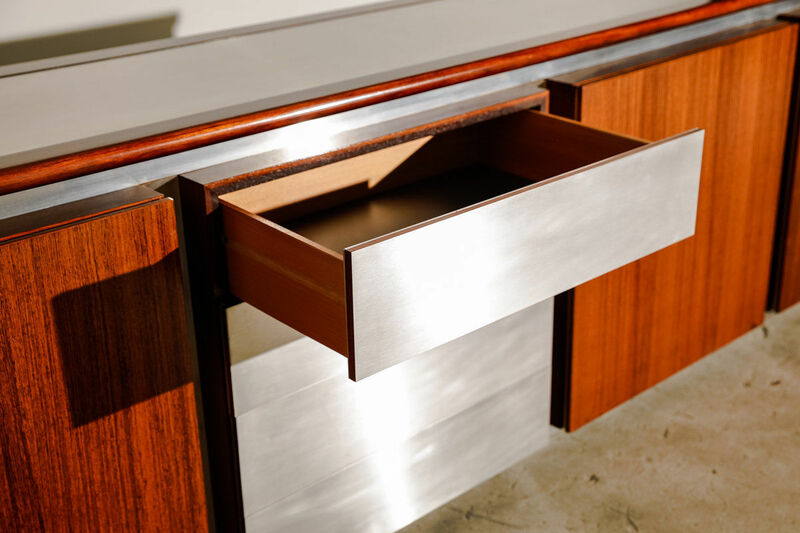 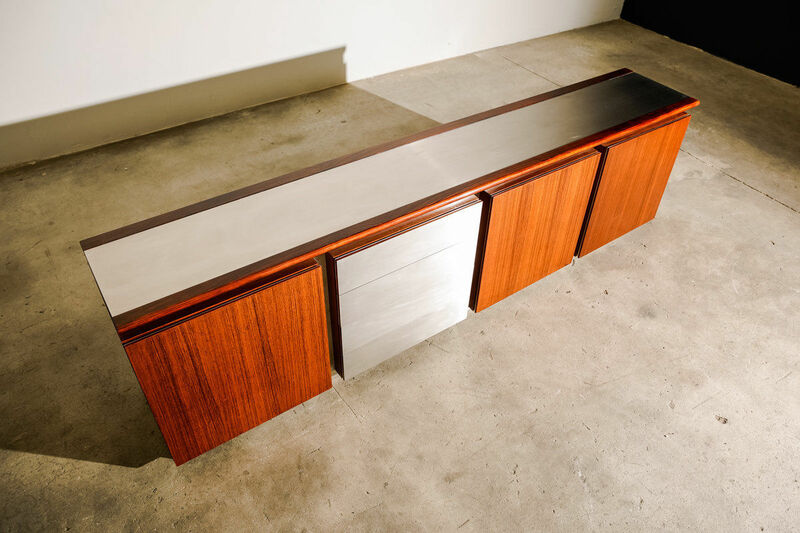 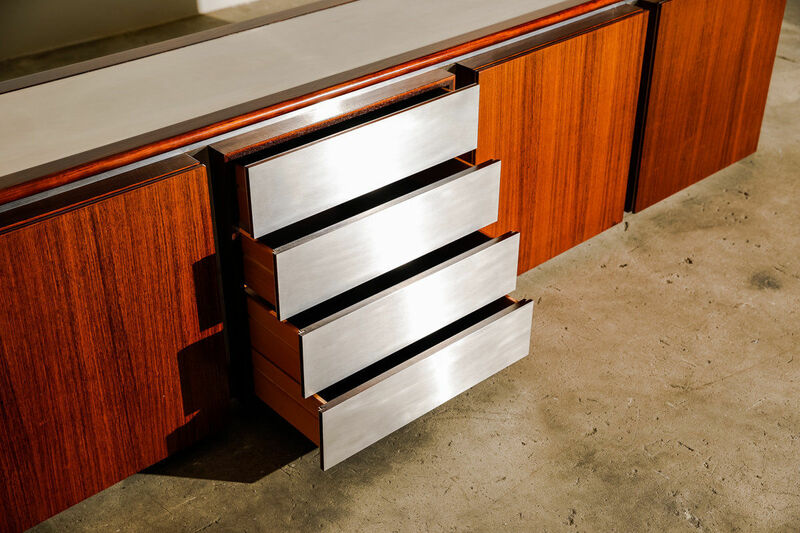 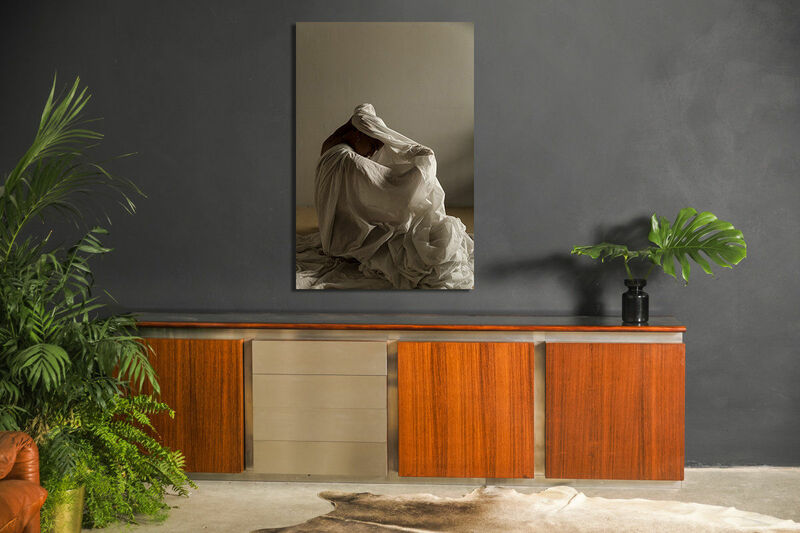 Very elegant "Parioli" sideboard designed by Ludovico Acerbis and Giotto Stoppino 1977 in excellent condition..Rosewood panels and brushed steel contour. 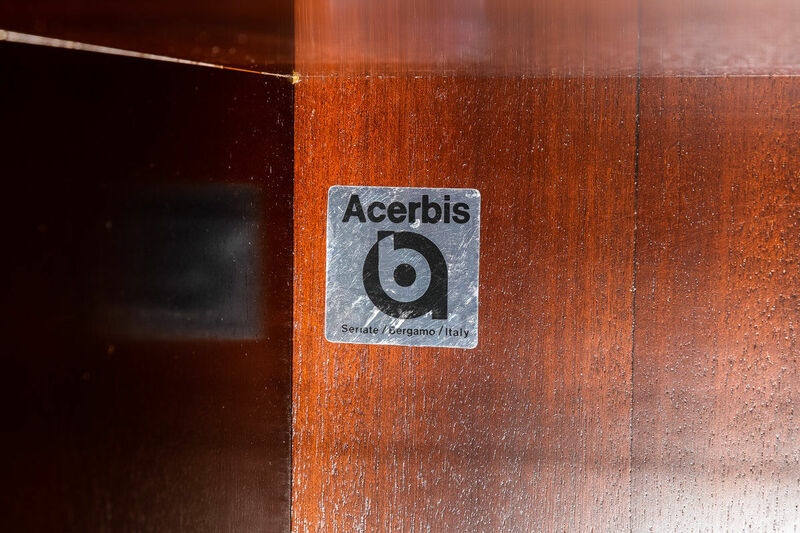 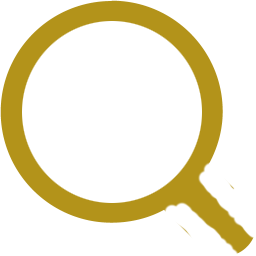 Labeled Acerbis. 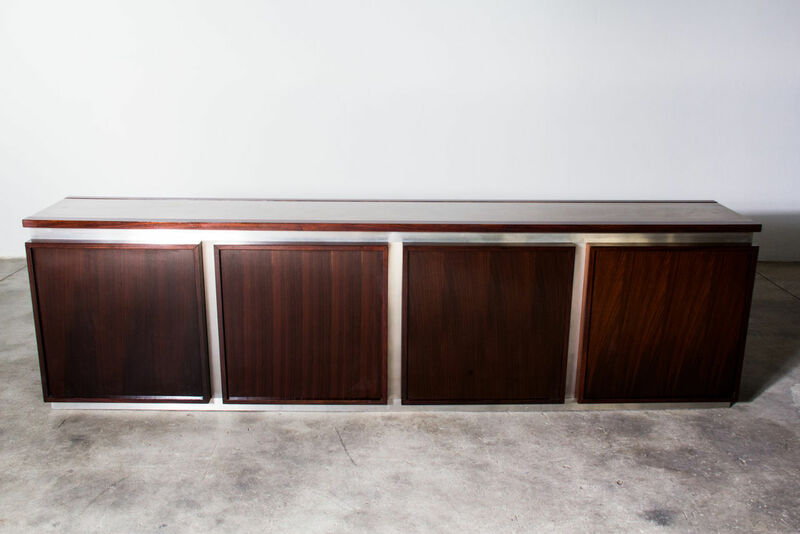 Four right hand doors with glass shelving. 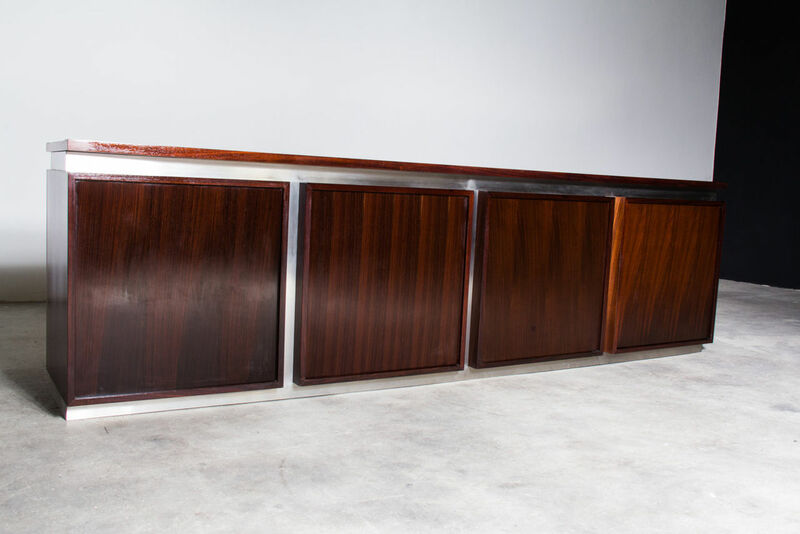 The back is fully paneled in rosewood and it can be used as room divider. 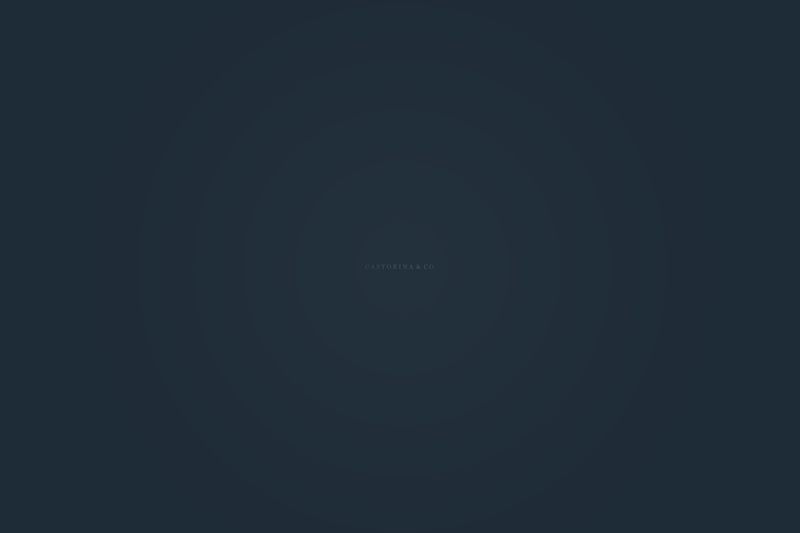 H 73 X D 44 X L 255cm.